Purpose built to be robust and durable, Viking™ theft and vandal resistant toilets, urinals and basins are used in container projects, schools, correctional, and other public facilities. 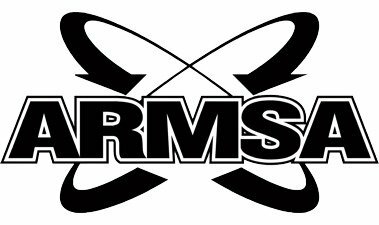 Each product is manufactured from durable materials, and has been rigorously checked to ensure that they meet stringent quality, hygiene, and weight support standards. Contact us to get a quote, or speak to a Viking™ expert about choosing the right sanitary ware solution for your project. Download the Viking™ Sanitary Ware brochure . The new Viking™ Close Coupled Toilet (patent no. P2015/ 06505) has set new industry standards with its all-in-one design and follows on the success of the Viking™ Basin, Urinal and Pan, providing exceptional finishes and attention to detail. Aimed at reducing manufacturing costs, labour costs, alleviating problems associated with leakage between the cistern and collecting bowl, this innovative toilet overcomes problems traditionally associated with installation of toilets. 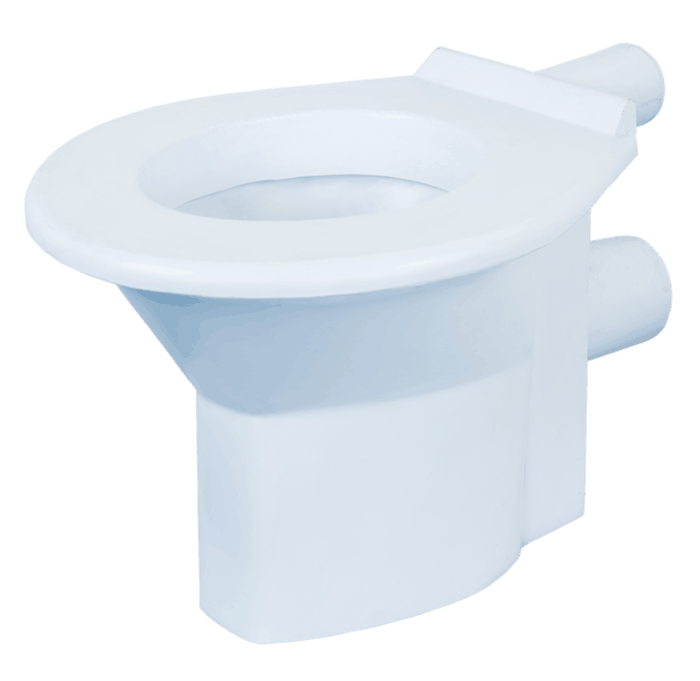 The Viking™ Toilet Pan was specifically designed to be used with a concealed cistern. This reduces the possibility of vandalism and makes it perfect for areas like public ablutions, schools, correction facilities and hospitals. This pan can also be used for paraplegic facilities. 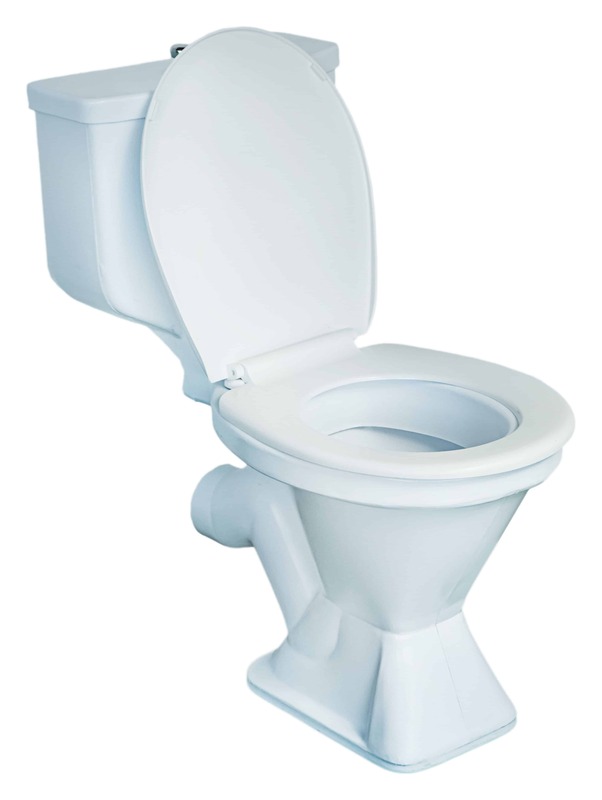 The WC pan has a moulded-in seat which keeps a professional finish but eliminates costs to replace the seat and flap due to general wear and tear. 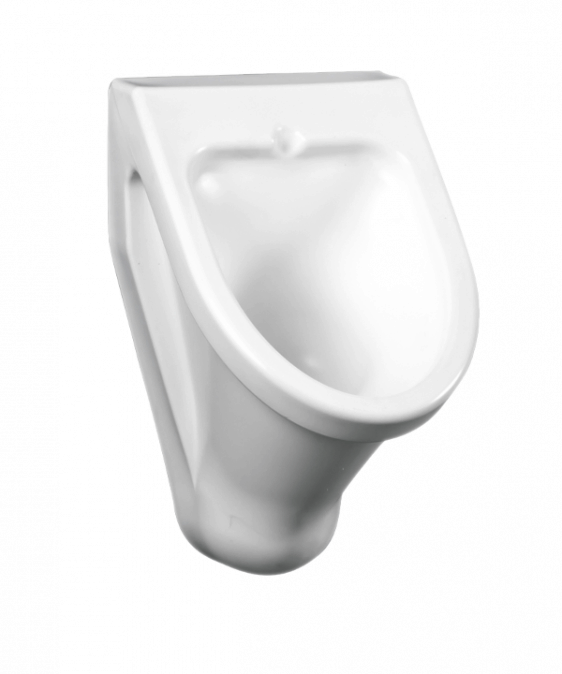 When the Viking™ Urinal was designed, we diverted all our attention to the professional finish and extreme durability. This urinal will fit into any public ablution facility and should be connected to the water supply. Installation is very easy and we promise fewer maintenance costs (and time) than any other type of urinal. 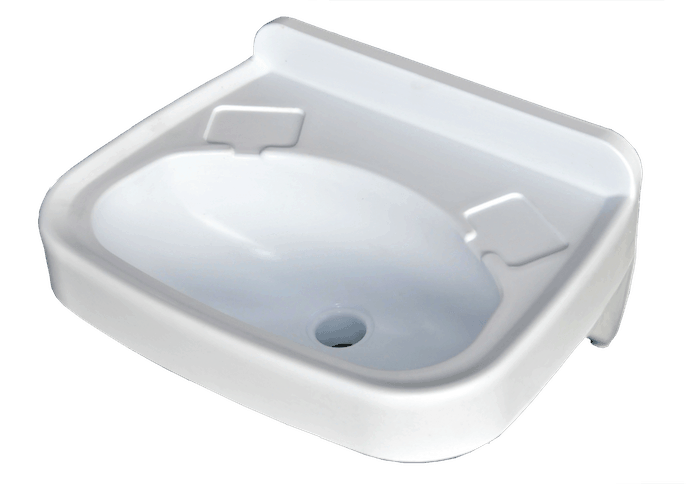 Our Viking™ Hand Basin is vandal resistant, but with a professional look and finish. Easy installation and low maintenance makes it perfect for schools, hospitals, correctional facilities and other tough environments. Legend has it the Vikings were a tough, robust nation of intrepid adventurers which is why it will come as no surprise that the Atlas Plastic Viking™ Sanitary Ware range is built with these kind of qualities in mind. Tough and robust enough to withstand any South African conditions and as with most Atlas Plastics products, they are always pushing the boundaries, challenging the norm and providing innovative solutions. The new Viking™ Close Coupled Toilet has set new industry standards with it all-in-one design and follows on the success of the Viking™ Basin, Urinal, and Pan, providing exceptional finishes and attention to detail. This innovative toilet is aimed at reducing manufacturing costs, labour costs, alleviating problems associated with leakage between the cistern and collecting bowl and overcoming problems traditionally associated with the installation of toilets. Atlas Plastics is a sanitary ware manufacturer with over 40 years experience in roto moulding and has established a reputation for manufacturing and design excellence. Atlas Plastics’ sanitation systems require little ongoing maintenance. They have been manufactured to offer years of reliable and safe service in all conditions, and are also cost effective and easy to transport. Contact us now to get a quote on our theft and vandal resistant toilets, urinals and basins – or speak to a knowledgeable consultant about choosing the most appropriate rural and urban sanitation solutions from the Atlas Plastics range. Get Guaranteed Quality. Cut Costs. Save Water. I hereby confirm that we have successfully used vandal resistant sanitary ware products from Atlas Plastics in the container Ablution Block projects (CAB’s), which were initially implemented from 2010 to date. eThekwini Water and Sanitation has found the products to meet the necessary requirements. We would recommend Atlas Plastics to any client that requires quality sanitary ware and service delivery. Commercial property owners cut costs, have fewer maintenance hassles and provide a more sanitary environment in their public restrooms. All while saving water with theft and vandal resistant Viking™ toilets, urinals, and basins installed. Did you know … Viking™ is quality tested, easy to install sanitary ware with standard accessories, but costs 30–50% less than competing brands? Did you know … Viking™ is purpose built to be theft and vandal resistant, and help you cut back on maintenance and replacement costs in the long run? Did you know … Viking™ is manufactured in South Africa and offers reliable nationwide before- and after-sales support with quick turnaround? Choose Viking™ Sanware to get guaranteed quality! Our product specialists can help you choose sanitary ware best suited to your needs. Simply send us your details and we will call you back.